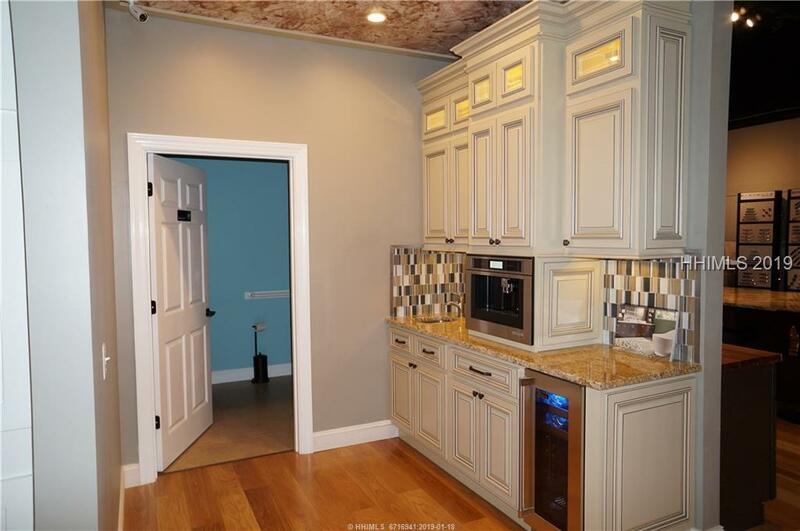 Centrally located flex condo for sale in an attractive, well maintained property. 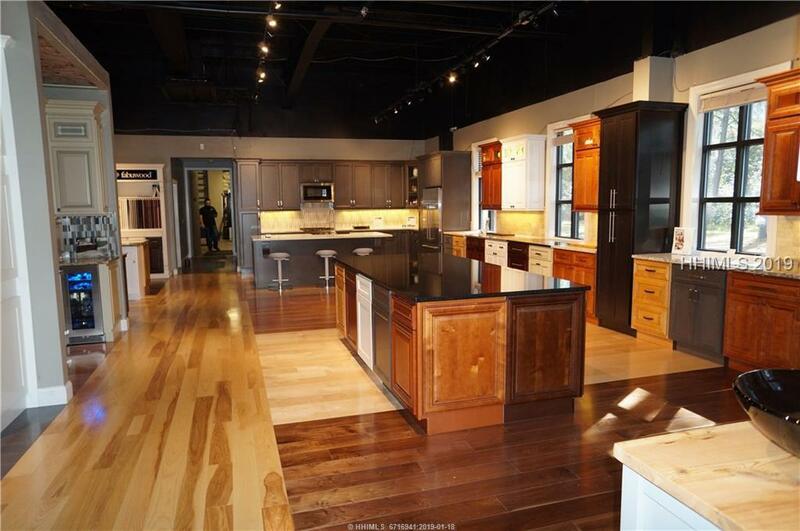 This nicely appointed 3,445 square foot end cap affords great visibility and good parking. 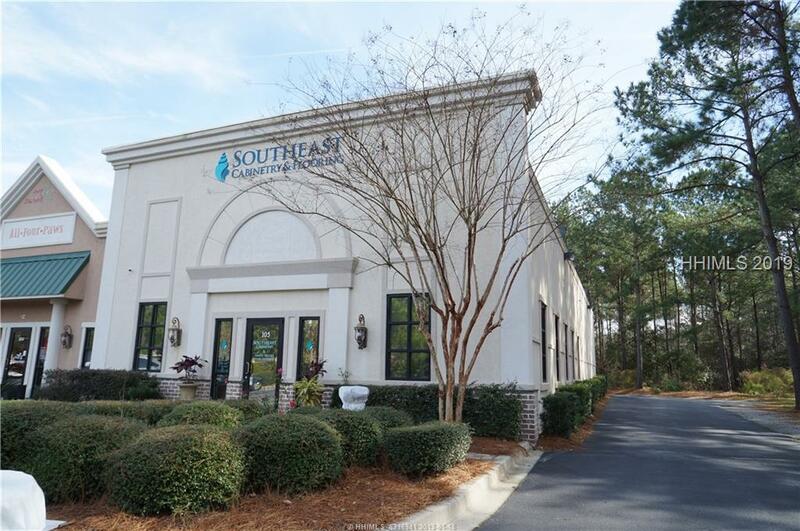 The space is currently configured with a large showroom, two very large offices, a kitchenette, restroom and a warehouse measuring approximately 40.5' L X 34' W with a 12 x 12 roll up door and mezzanine storage, Exposed ceilings throughout and a lot of natural light. 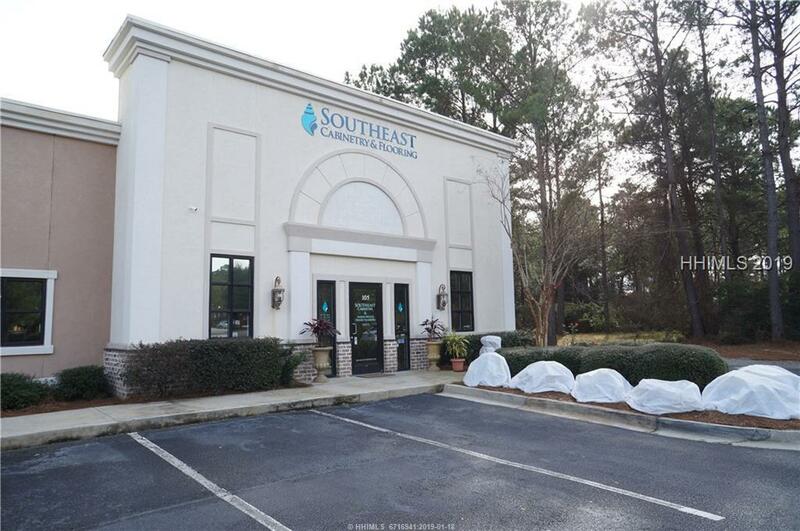 This is an exceptional opportunity to own a flex unit in the heart of Bluffton's central business district.